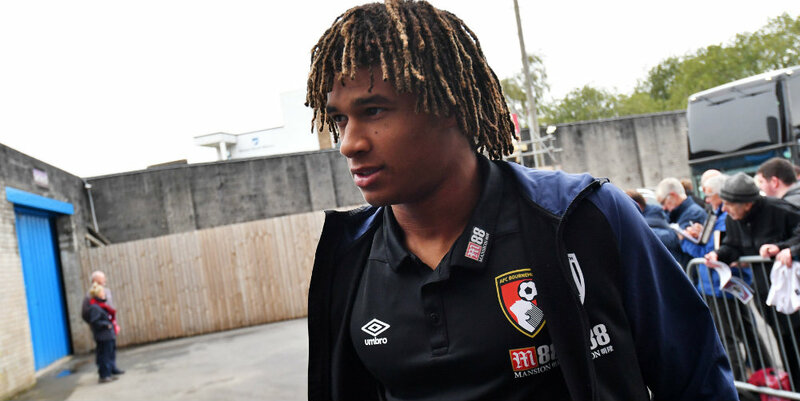 Eddie Howe insisted Bournemouth have “had no contact from any other club” as he dismissed reports of a possible return to Chelsea for Nathan Ake. Centre-back Ake, who cost £20m from Chelsea in 2017, has been linked with a move back to Stamford Bridge before Thursday’s transfer deadline. However, speaking at a press conference ahead of his side’s game against the Blues, Bournemouth manager Howe said he had no concerns about the future of the Netherlands international. “We love working with him, we think he’s got outstanding attributes, he’s getting better and better in his position,” Howe said. Chelsea were also linked with Bournemouth striker Callum Wilson prior to bringing in Gonzalo Higuain. “The speculation, as it has been all January, has been purely that – as with all our players,” Howe added.